It might work as a present, but the Sainsbury’s retro-style DAB radio is also worth checking out if you are on the hunt for some audio for yourself too. That’s because this rather nice vintage-style radio has been marked down. And as it wasn’t that expensive in the first place, it is now very much the pre-Christmas bargain. 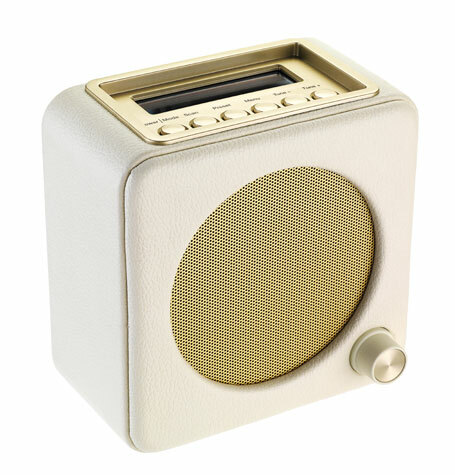 As for the radio itself, that has the retro look with the large speaker and single control on the front. Don’t worry, there are more on the top. Beyond the looks, the functionality includes DAB and FM reception, 10 presets for each and the option to use as an alarm, either with the radio or as a buzzer. An LCD display too, along with snooze and sleep functions. Battery or mains for power and a price of just £25 right now.